THE ARMADA Athletics Network will wait until after their race review meeting next month to confirm whether they will host the Autumn Trail event again in 2016. 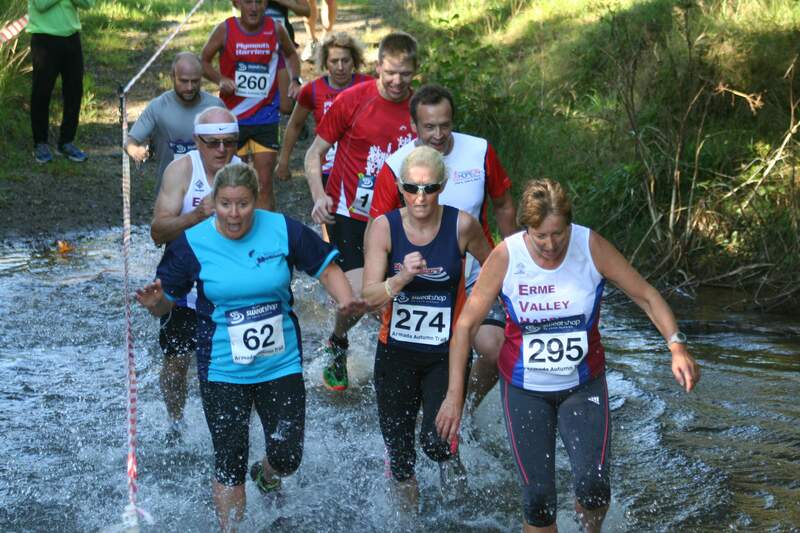 The off-road run was revived this year and more than 250 athletes finished the tough eight-mile course around Newnham Park on Sunday, with many more doing the one-mile fun run. There were lots of positive feedback about the event, which was won by Tavistock’s Neil Barkell. However, organisers admitted it took a lot of organising and they did not quite get the number of entries they hoped, although they have been delighted with the response they have received following the event from runners. “If I’m honest, I was slightly disappointed with the entry numbers,” said race director Paul Ross. “But from a race point of view it was a brilliant day. “The feedback we have had has been brilliant. Everyone has been very complimentary. He added: “From an organisational point of view it was very hard. We were picking it up again and starting from scratch. “It was hard work but it was probably worth it. The fact that there has been so much positive feedback about the race means there is more chance of it going ahead again in 2016 than not.